Easter is just around the corner -- can you believe it? It feels like the holiday season was just last week. 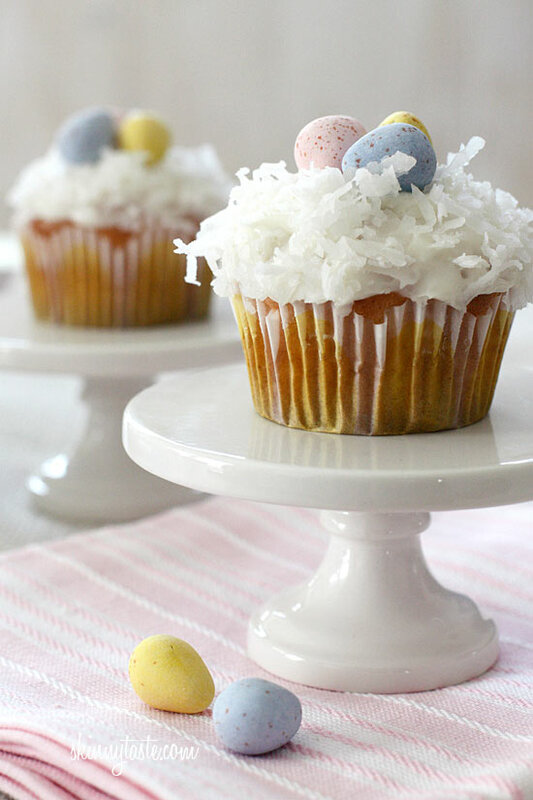 Create some Easter excitement in your kitchen by whipping up a batch of these cute cupcakes, topped with chocolate eggs!